Reverend Townsend, the pastor of New Covenant Fellowship, was born on January 29, 1947 in Salisbury, MD. He was a “country boy” raised on a farm. He went to Snowhill High School and then joined the navy in 1964. Reverend Townsend married his first wife in 1964, however, she was killed in an automobile accident just two years later. He married Phyllis, his current wife on October 6, 1967, and they have been married for 46 years. Rev. Townsend accepted Christ on July 6, 1975 in the Gumbro Fellowship Church. 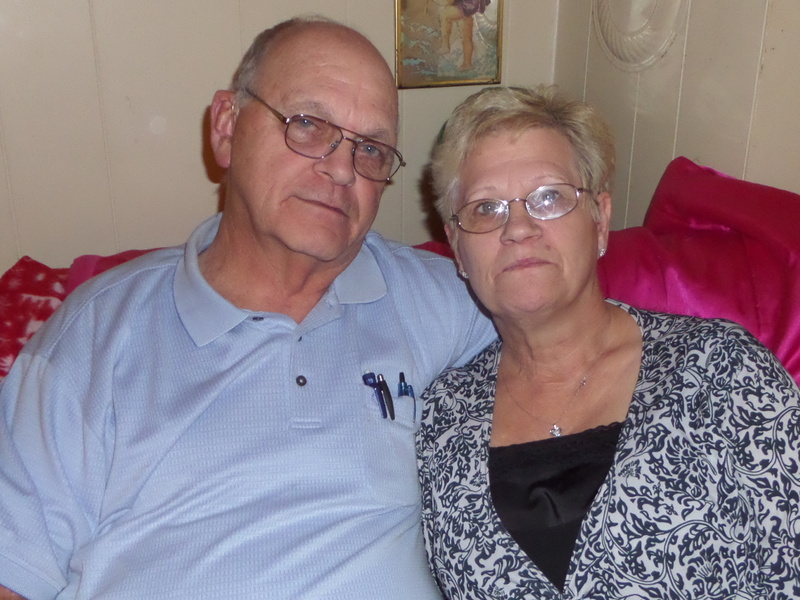 He worked for Perdue Farms for thirty-two years, and has now retired. Rev. Townsend felt a call to the ministry soon after he was saved. He received the baptism of the Holy Spirit, and then went on to International Bible Seminary, where he was ordained. He loves the Lord with all his heart, and wants to see everyone saved. Phyllis Townsend was born on December 9, 1948 in Delmar, Delwaware. As her husband did, she also accepted Christ on July 6, 1975. She is currently the secretary and treasurer of New Covenant Fellowship. In addition to those responsibilities, she runs the small food pantry at the church.